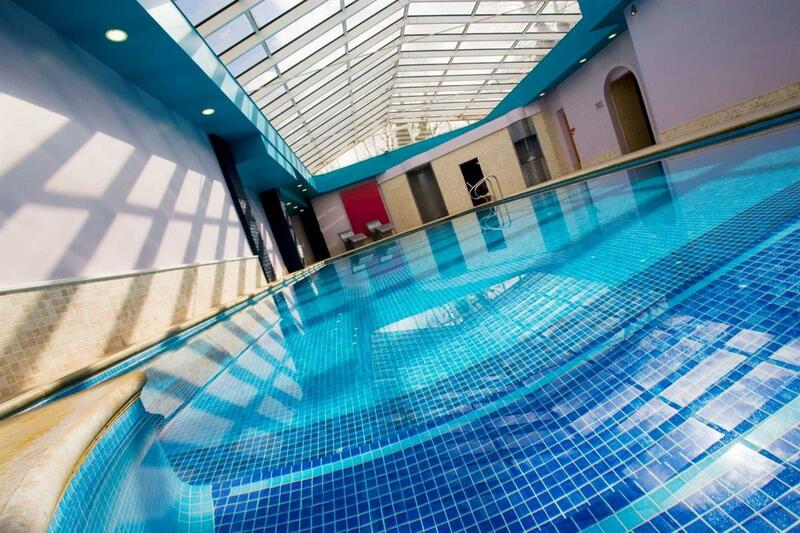 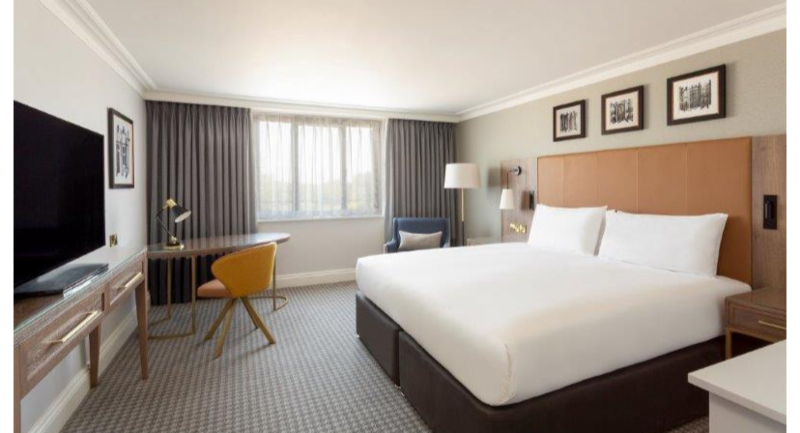 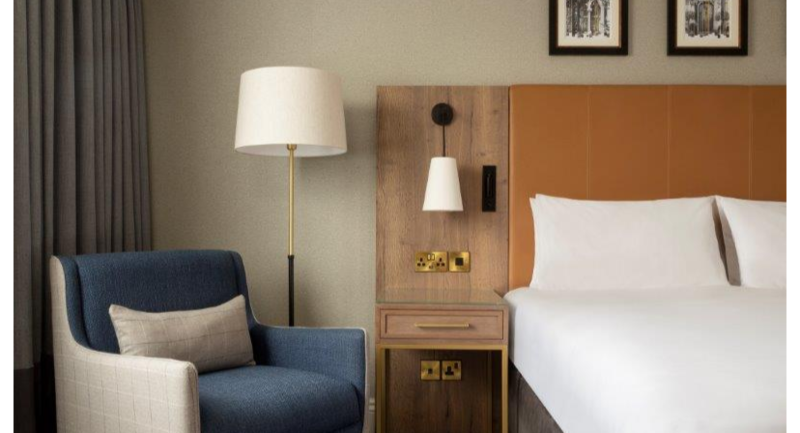 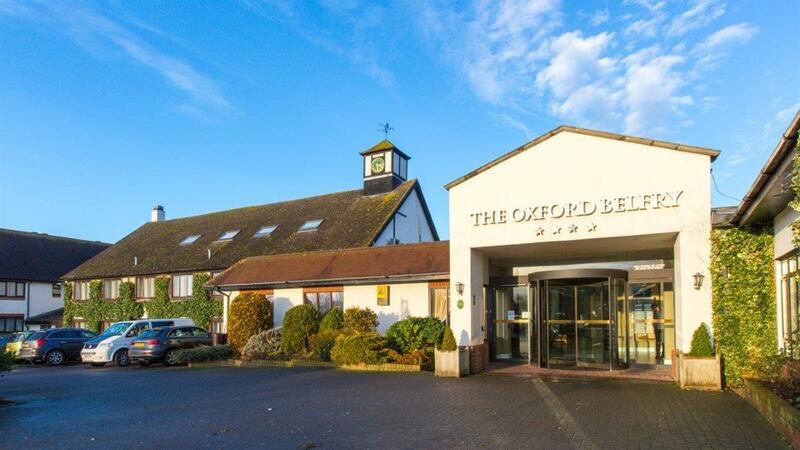 Just south of the great city of Dreaming Spires and off the M40 close to major transport links, The Oxford Belfry is a fantastic conference and meeting hotel. 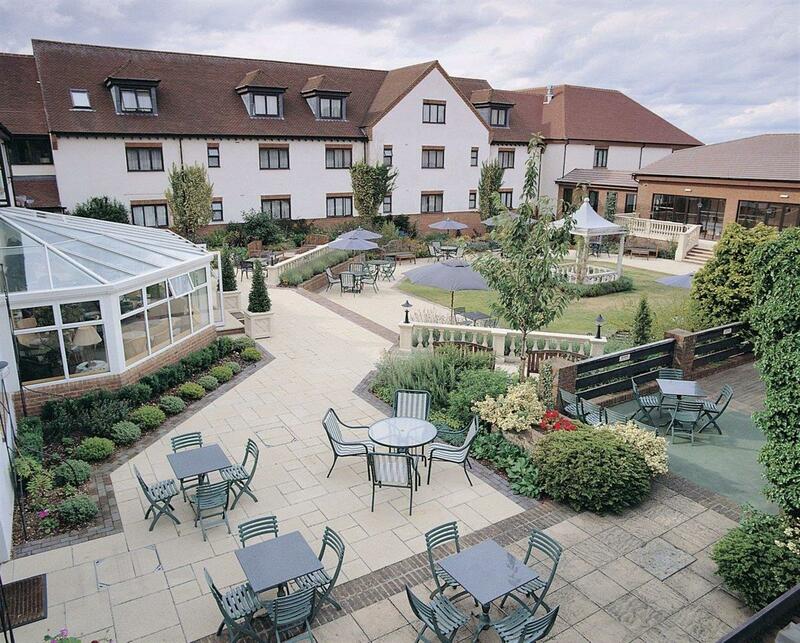 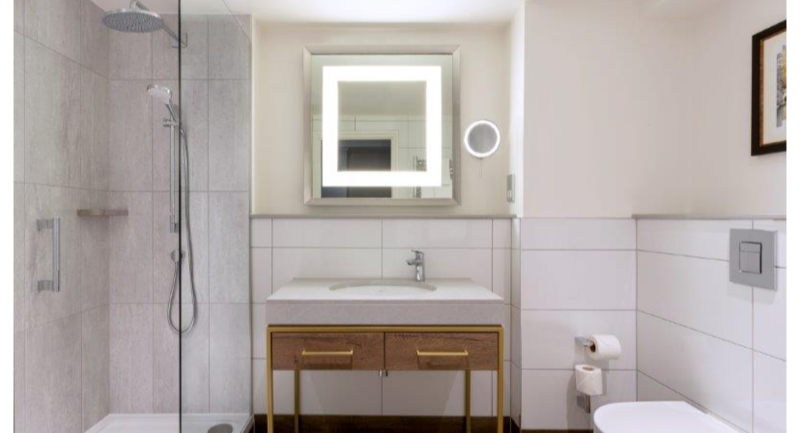 The facilities at the hotel are second to none. 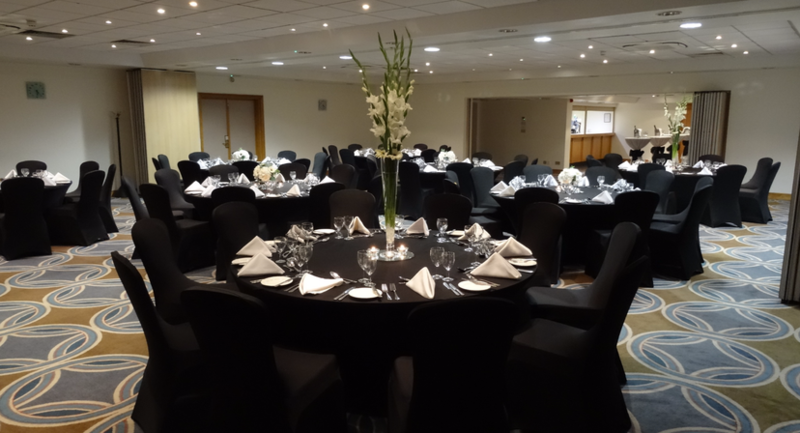 Offering 17 state-of-the-art conference and meeting rooms, the hotel offers the flexibility of space needed for so many of today's events. 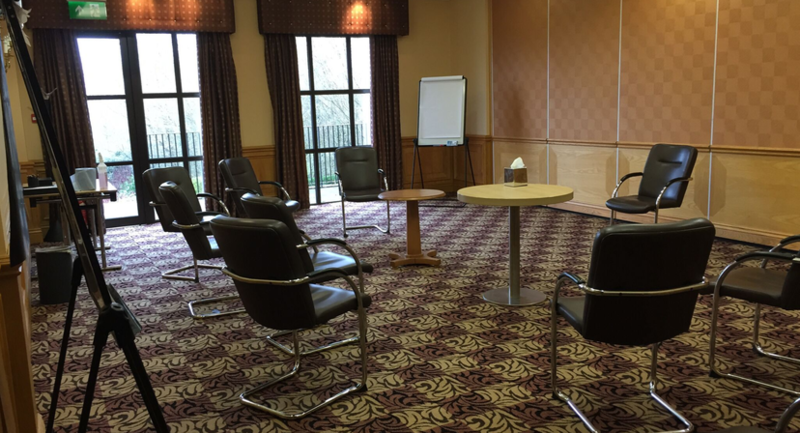 From small board meetings, to training seminars with ample syndicate rooms and breakout areas to large product launches and exhibitions for up to 450 delegates, and who can forget the extensive 17 acres of grounds ideal for team building activities. 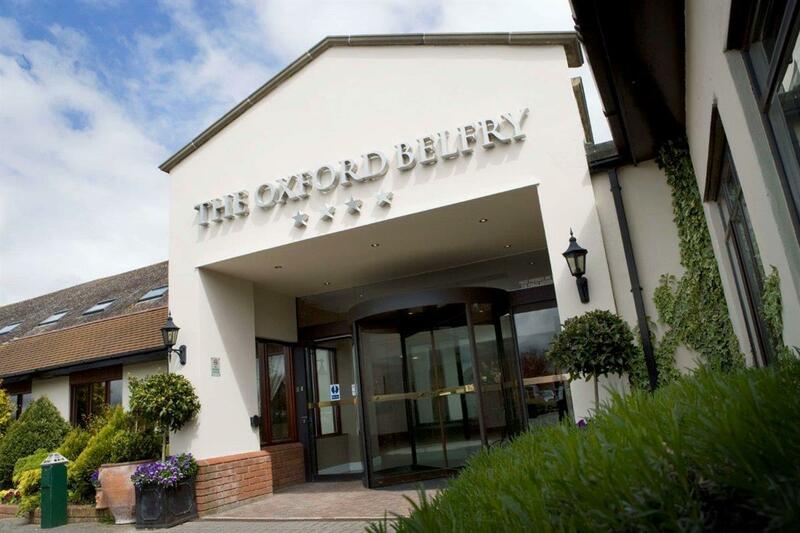 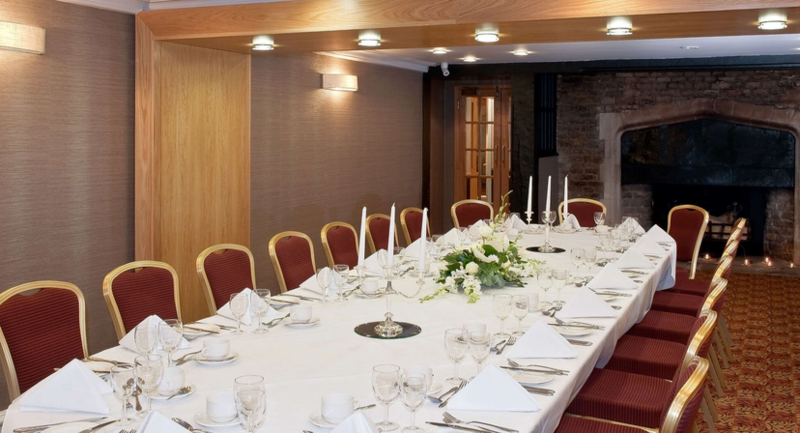 Any event at The Oxford Belfry is under the watchful eye of a dedicated event co-ordinator ensuring that every last detail is carried out to perfection. 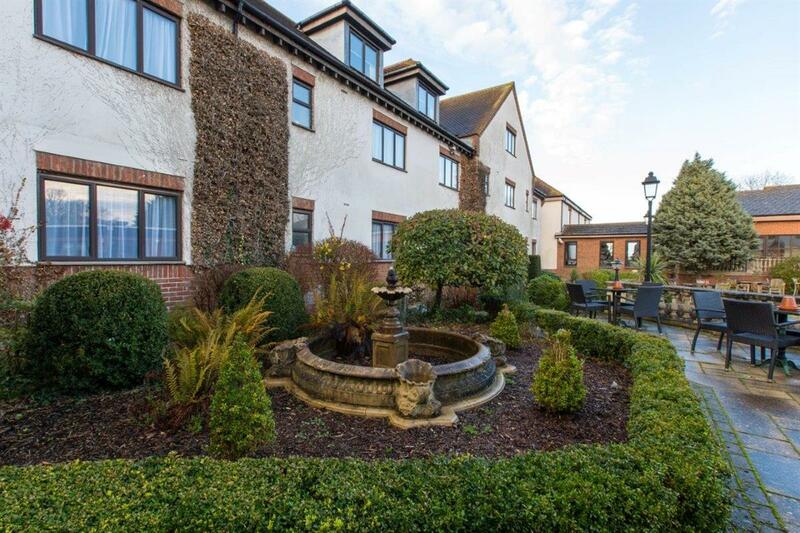 The hotel offers free car parking for over 400 cars plus for the eco-friendly, an electric car charging facility is available.